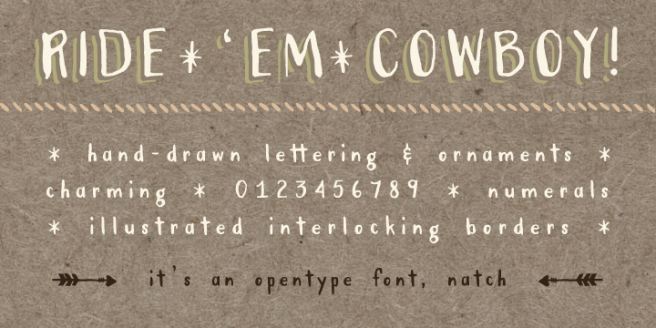 Our January 14, 2016 issue of Font Faves features Corbert from The Northern Block, Campland from Magpie Paper Works, and Breve Title from DSType. 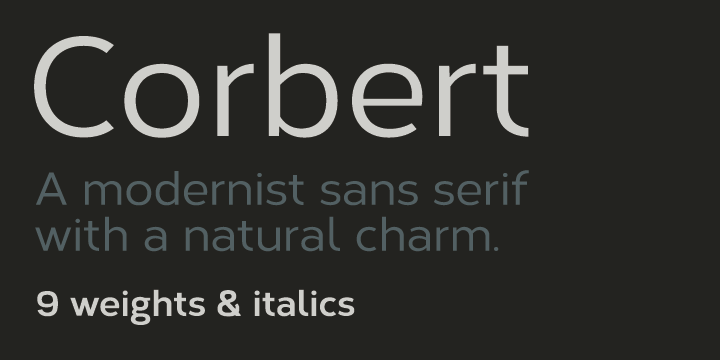 Northern Block is known for their sans serif fonts and Corbert is one of the best examples of their prowess. 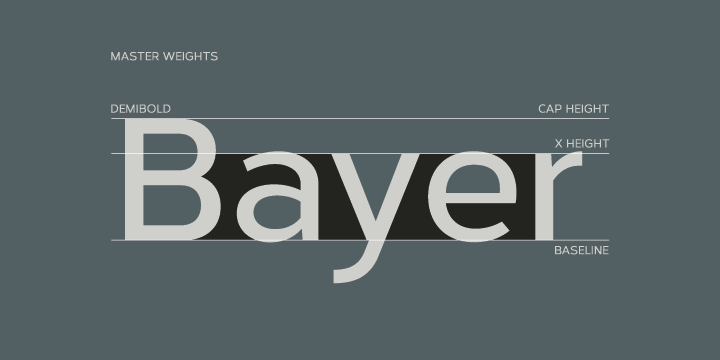 Featuring modern curves based on Bauhaus design, the Corbert family would be a fantastic identity font for a company looking to try something other than standard. Sometimes you want a font that’s a little on the messier side and looks like you had to etch something rather than write it neatly. 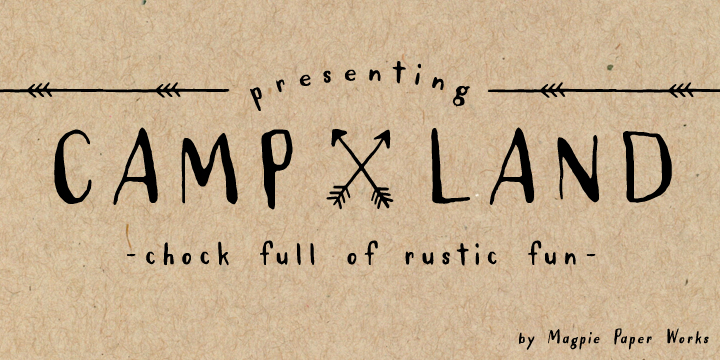 Campland fits that need really well, delivering something sloppy that still has charm and doesn’t look amateur. 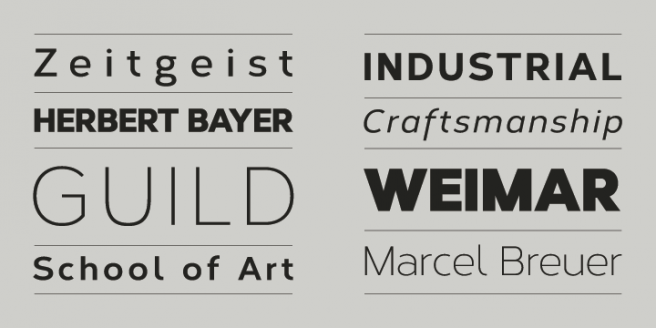 A huge family of varying styles, Breve is the ultimate in typefaces for larger companies creating various designs. 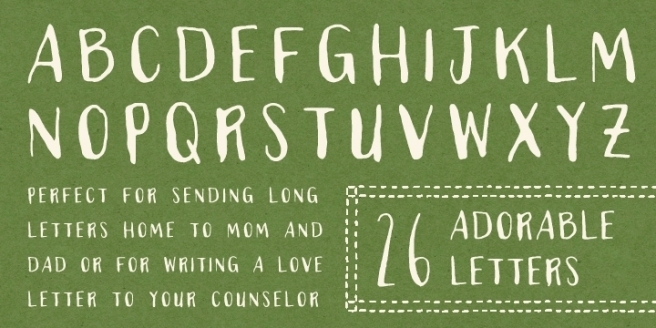 It comprises text, headline, display, and book fonts: everything in one place in one giant family. 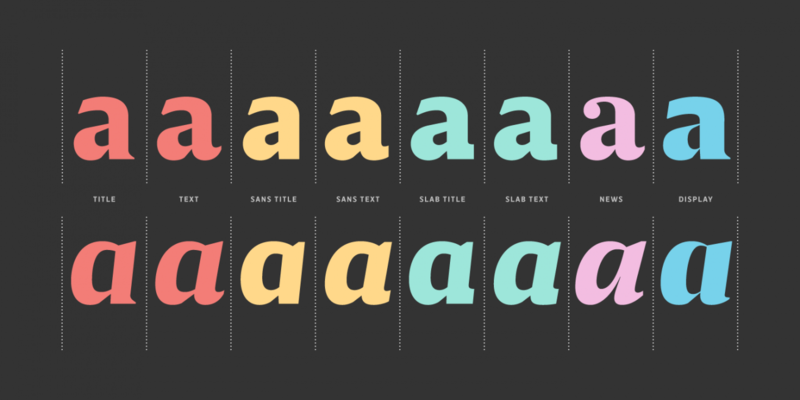 I’d like to highlight Breve Title, one of the serif versions which are my favorites.